Lately, it seems as though we often hear about a revolutionary new DIY idea like the Raspberry Pi Do-it-Yourself computer, or a successful crowdfunding campain to commercialize an affordable tool like the 3Doodler printing pen; essentially, we’ve been hearing a lot about the hacker/maker movement. 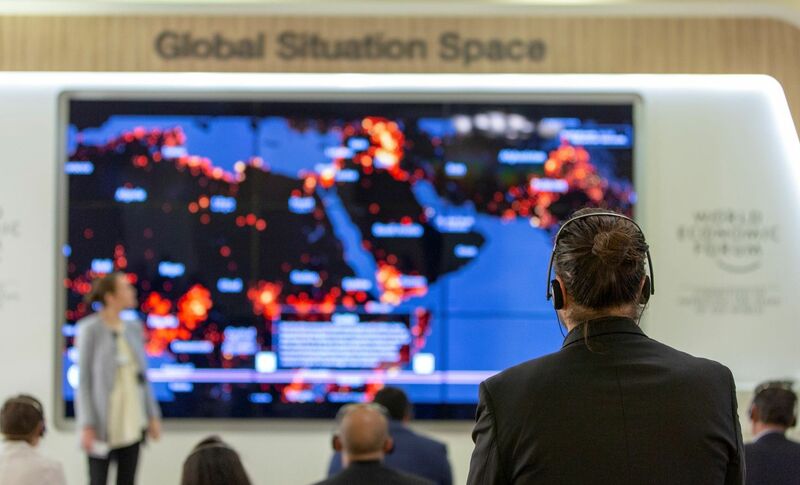 Now, with makerspaces cropping up across the Arab world, hopefully we can expect to see of these stories coming out of the region. Many that have launched in the past two years claim an agenda to make the world a better place by letting anyone, of any age, profession, or background, use a 3D printer and make their own electronic circuit. Their newfound creativity could be driven by post-revolutionary optimism, but hackerspaces involve a lot more than just 3D printing; they're about inspiring action, sharing knowledge, and working as a collaborative community. Fab Lab Egypt, Giza, Egypt: The Fab Lab Egypt, part of the Fab Lab global network, focuses on giving everyone the capability to make “almost anything.” Anyone can come together to share knowledge and collaborate on projects and hands-on activities. It's a great place to find machines, tools, skills, resources and ideas to create new opportunities for economic and social benefit. Cairo Hackerspace, Cairo, Egypt: this hackerspace is a place where everyone in Egypt can share projects, learn, and form teams to implement a project. 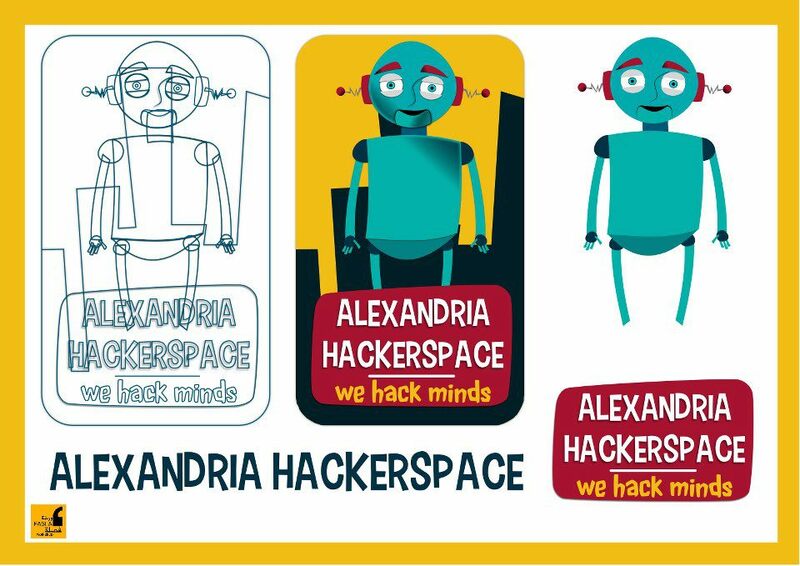 Alexandria Hackerspace, Alexandria, Egypt: This group describes itself as “a small community of hackers, geeks, developers, makers, techies and artists in Alexandria, Egypt.” They provide a place to brainstorm solutions, modify products, implement prototypes, and organize workshops. 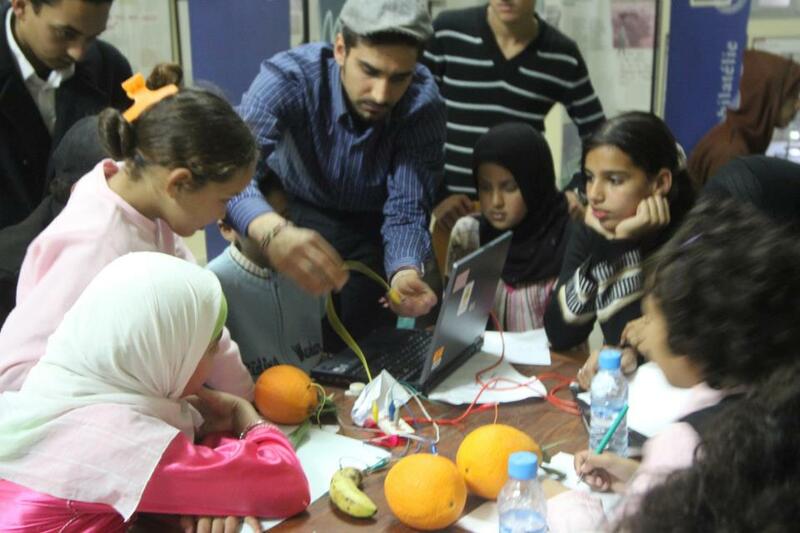 Fikra Space, Baghdad, Iraq: Last October, Bilal Ghalib from Gemsi organized a two-day pop-up hacker space in Baghdad. 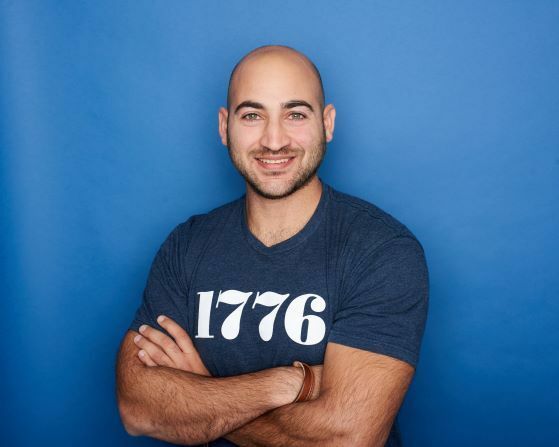 It was such a success that it was followed by the launch of a permanent hacker space: Fikra Space. There, people with common interests, in computers, technology, science, art and anything else, can meet, socialize, share their knowledge, build new things or make use of existing things, make workshops and collaborate. Fikra space provides hacking tools such as 3D printer, Arduino, electronics, and more. Lamba Lab, Beirut, Lebanon: This place is all about making, with a broad definition. It’s a place for anyone to collaborate on projects on anything from hardware to cooking, software to creative writing, and music to illustration. Read more about it on Wamda here. 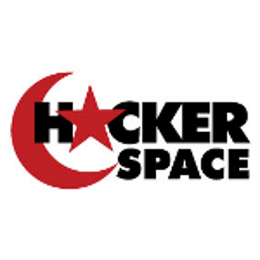 Tunis HackerSpace, Tunisia, Tunis: This community of hackers meets every Saturday in a different place to develop scientific, technical and artistic projects. Join their group to know where will be the next meeting. Sahara Labs, Tarfaya, Morocco: Sahara Labs is the latest hackerspace in the region. Only 2 months old, this open place provides hacking tools such as a 3D printer, Arduino, electronics, and others. Anyone can become a member of Sahara Labs and start buidling their own workshops and using the space’s tools. 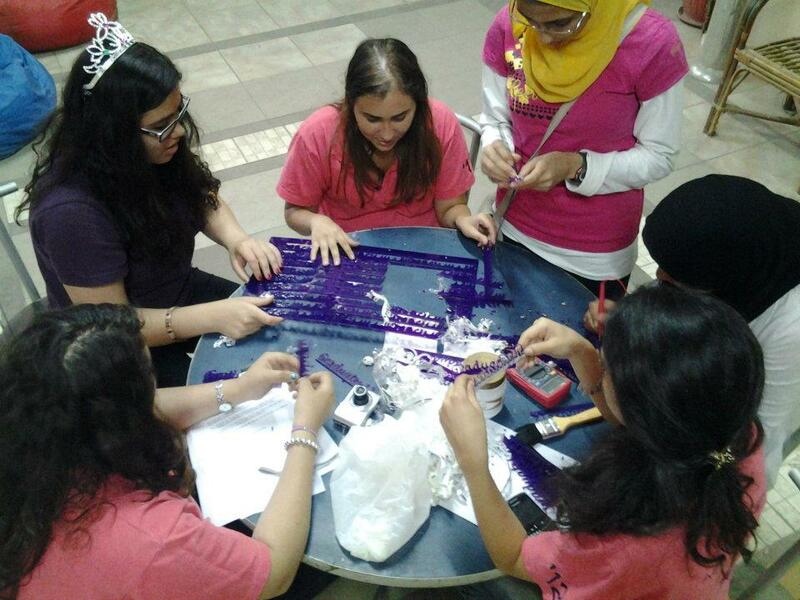 Gemsi: The Global Entrepreneurship and Maker Space Initiative is an organization that helps hacker spaces take root in the Middle East and beyond. They are the ones to talk to if you want to foster a maker community in your city.